This show for only being 17 episodes has developed a life of its own. Widely analyzed to the point that every character, every line of dialogue, every word uttered took on a hidden and deeper meaning. 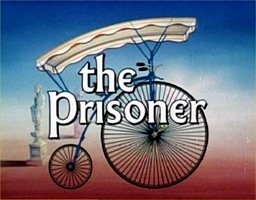 I even read one blog about the font used in the opening credits. Analysis of the show has been the subject of college level courses and doctoral dissertations. 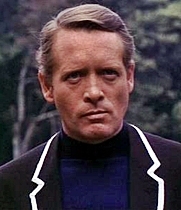 The action followed a retiring spy (McGoohan) who is kidnapped and taken to what resembles a resort town called The Village, which is actually a prison. All the residents of this village act as if they belong there except they are all referred to as numbers. Our hero is only called Number Six no matter how many times he protests and demands to be called by his name. 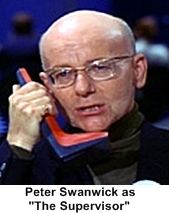 The bad guys of the show, Number One (who is never seen) and Number Two (who changes actors every episode)constantly are interrogating Number Six to find out why he retired. 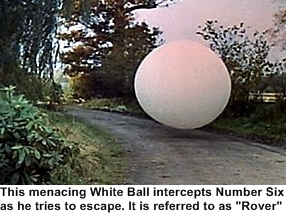 They use advance techniques to try and break him including hallucinogenic drugs, mind control, dream manipulation, social pressure from the other residents and unrelenting badgering. 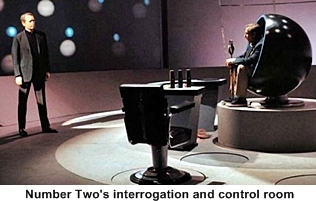 The individual episodes revolve around McGoohan resisting the interrogations, trying to escape and helping other detainees in The Village. He has occasional help from The Butler (Angelo Muscat) but he is also circumspect of this assistance. 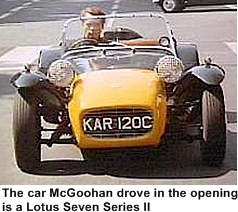 There are varying opinions on the shows cancellation, some say it was McGoohan’s doing others claim that lack of new sponsors that doomed the show forcing McGoohan to write the final episode over a weekend.